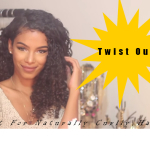 This two strand twist out is by the ever beautiful and gorgeous SunKissAlba and it is one of my favorite twist out for those with naturally curly hair. It is best to start this process with cleaned and conditioned hair. 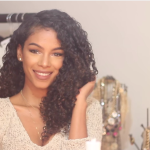 She gives some great recommendations as far as products to help hold, moist, and shine the hair. 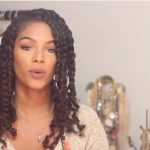 Here is the two strand twist out tutorial to help elongate your curl pattern. Enjoy! 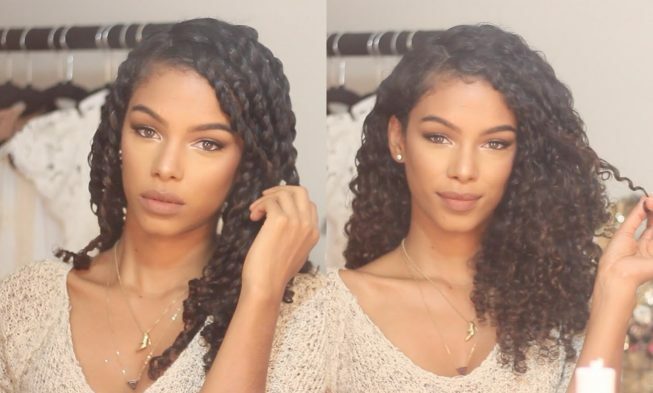 This is a great method that can be recreated on wet or dry twist that depends on what your preferences are. The style is absolutely gorgeous check it out you will love it. 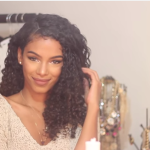 Follow us on twitter for more video announcements and great natural hair content around the internet. We produce new videos for you to enjoy, check out our latest. 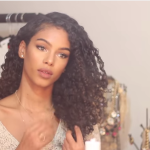 It is about the Marula curl therapy 3 piece starter kit. and be sure to LIKE and SUBSCRIBE as well.